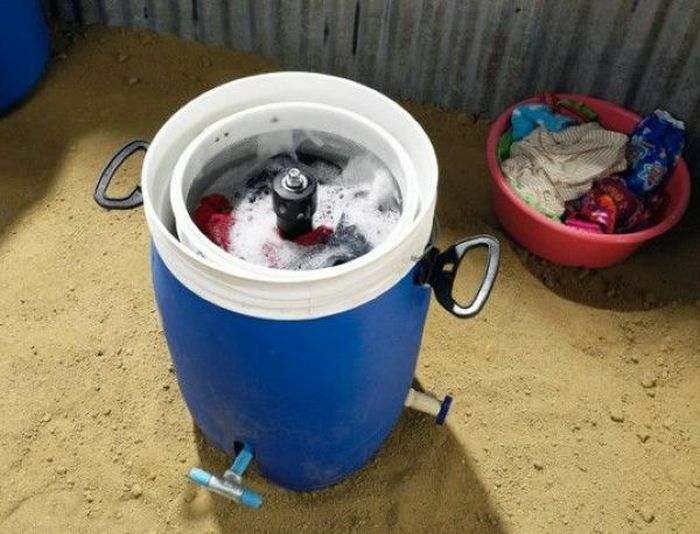 Washing machine GiraDora was built specially for the poorest countries of the planet. It costs only $40. 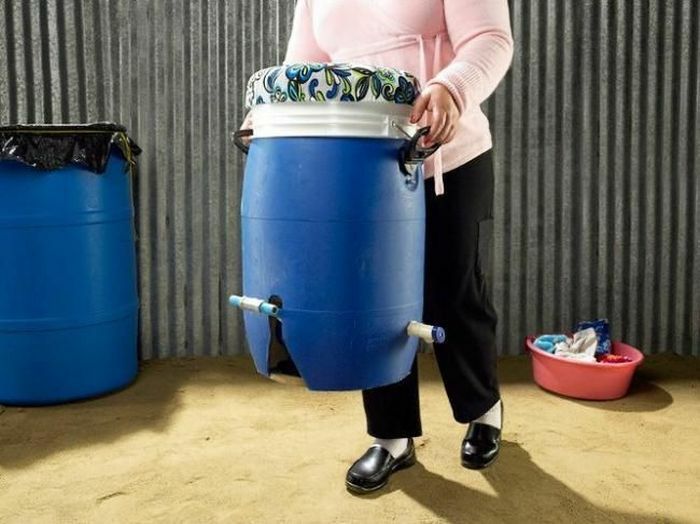 The concept is interesting, It would be more effective if made to hold a full load of laundry. What about the poorest countries now in a drought like 1/2 of Africa ? I'm sure they could use water for other things. 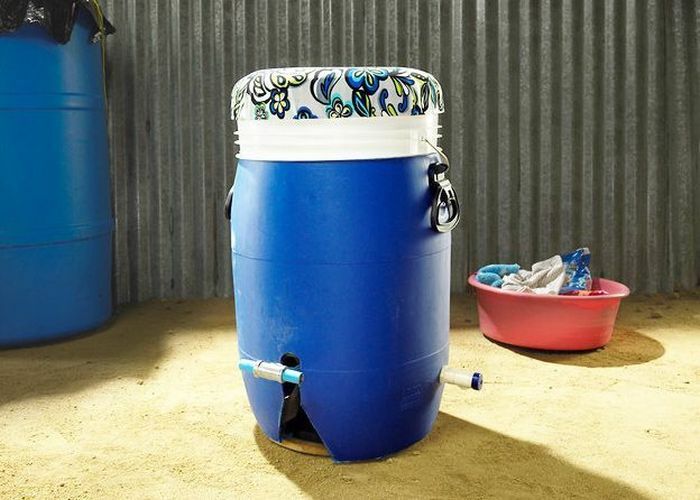 How about a water purification system. nice creativity, i'm going to say it will gonna be a concept for future equipment. I would like to see alot more human power machines and equipment. Excellent, now to raise 40 bucks from somewhere. Actually the poorest country in the world would rather save $40 and hand wash it. Just like the richest country in the world, hand wash is luxury that you had to pay extra.